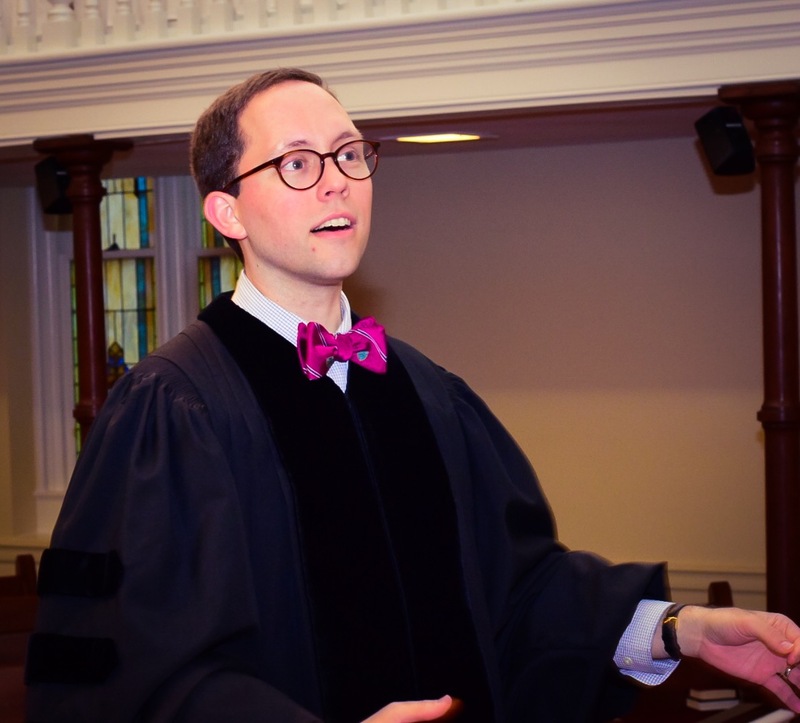 It is the goal and purpose of the Music Ministry of First Presbyterian Church to glorify God and to help lead the worshiper to a more genuine worship experience. We encourage the congregation to bring their talents to God as a reasonable and acceptable offering in thanks for His goodness to us. 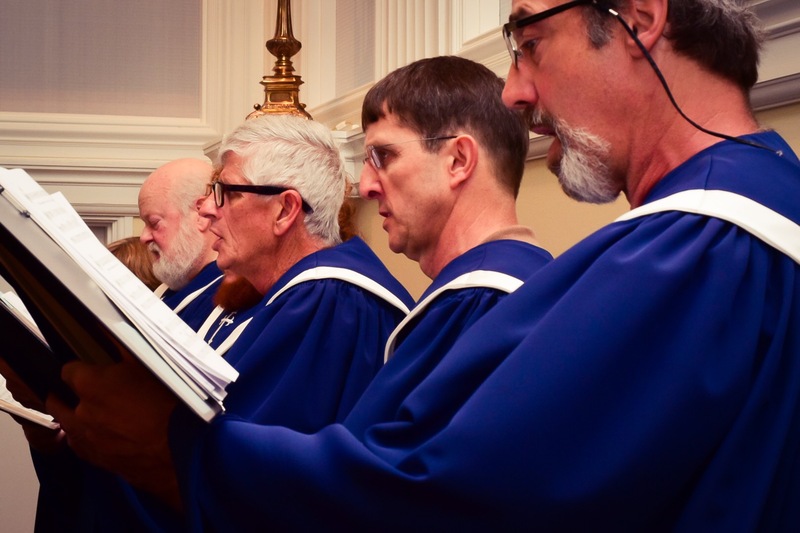 The Classic Music Ministry at First Presbyterian Church seeks to glorify God by encouraging and facilitating His worship in the Classic Service through thoughtful sacred music. The primary goal of this ministry is to empower God's people to respond to Him through songs of praise, prayer, and proclamation. Through pipe organ, piano, choral ensembles, and a variety of acoustic instruments, the diversity of sacred song is prepared and presented throughout the year. Whether for weekly worship services or for special concerts, participation in this vibrant ministry is open to all. Contact Dr. Aaron Rice, , to learn about further ways to be involved in the Classic Music Ministry. We seek to see the historic elements of worship, including the rich words of hymns "converge" with some modern ways of expressing those elements, whether that be with new hymn tunes or instruments, or with different ways of engaging the congregation in the supreme privilege and responsibility of worship.